Mud Runners are people who go beyond the normal terrain to more challenging terrains. They have a strong drive to overcome whatever obstacle is in their way. These obstacles could be mud, rock or dirt. Thus, mud runners, unlike their normal track-run counterparts, require sturdier, obstacle-conquering shoes for a successful run. The best mud run shoes will not only help you in your run, it will also give you all the confidence you need while running on any terrain. Obstacle course racing (OCR) is for the strong and determined. To overcome the obstacles and challenges with mud runs, you need to get the best running shoe. 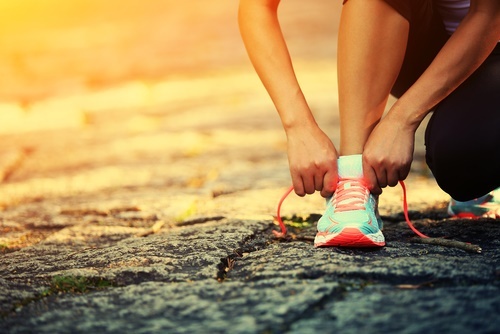 With a great pair of shoes, you can thus, turn your race into a stimulating experience. The best mud run shoes should offer you comfort, traction, stability, low feel, as well as protection underfoot. There is nothing mud runners love more than perfect shoes for their intended terrain. Therefore, the need for a comprehensive list of best mud run shoes is vital. This mud run shoe is of synthetic and mesh material. It has excellent breathability, lightweight and traction. 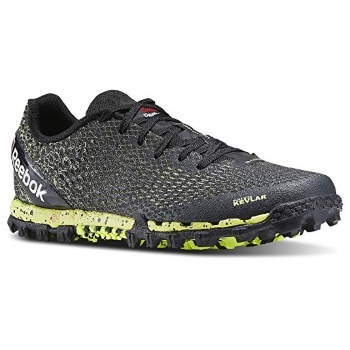 You can run through mud in this shoe without the mud particles lodging in your shoe. Moreover, your shoe will get dry very quickly. The lace-up mesh upper is well designed to provide maximum comfort and support. 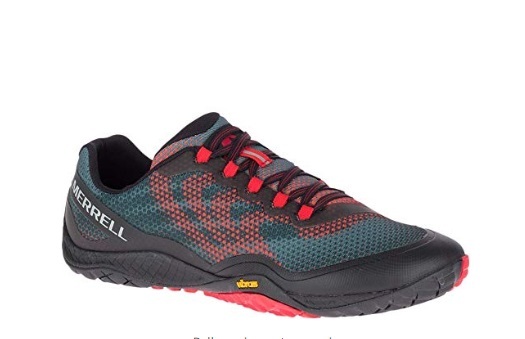 Also, for running through rough or stony terrain, the triangular lugs of this shoe and diagonally-sewn tongue will help in keeping gravel out of the shoe. The innersole of this shoe also quickly molds to the shape of your feet. As a result, this gives you the desired comfort and balance. This durable shoe is well worth its price. This mud run shoe, made of synthetic, is specifically for a good grip, breathability, and lightweight. For your mud runs, this shoe has a non-marking rubber outsole with special Mud and Snow Contagrip. This will consequently ensure you have great traction and speed. Its upper is of mesh material. It is also equipped with Sensifit technology, water-resistance, and anti-debris features. Your toes will enjoy protection from the rubber toe cap and ortholite insole technologies. If you hate when your shoelaces are untied, this shoe’s Quicklace system solves that problem. This shoe is light, very fast and fits perfectly. Additionally, its EVA midsole has a dual density that will keep you running comfortably for a long time. This durable shoe comes sturdy sole and diverse colors. This mud runs shoe, made of synthetic and textile, comes with a sturdy rubber sole. It is great for running in any terrain or weather condition. Furthermore, it gives maximum protection from gravel, debris, and fall. 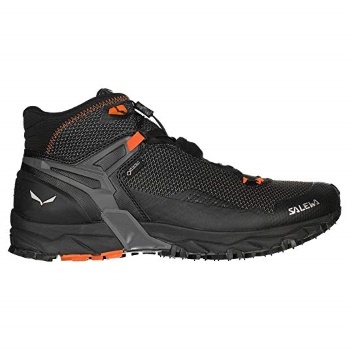 Its outsole is has a X-Talon and Dual-C compound for durability and quick removal of gravel and mud. The tongue is of mesh and gives your foot and shoes the kind of ventilation that will keep them cool and dry. Furthermore, this shoe is comfortable, very lightweight and fits perfectly. This mud run shoe, made of synthetic and textile, has a heel-to-toe drop of 12mm and a platform of about 0.75 inches. For comfort, this shoe has a GORE-TEX upper waterproof membrane. In turn, this will wrap your foot in the most comfortable and soothing manner. Its anti-abrasion outsole is one of its most amazing features. Some other features of this shoe are the anti-debris mesh at the upper region. It has protection from mud and gravel intrusion. 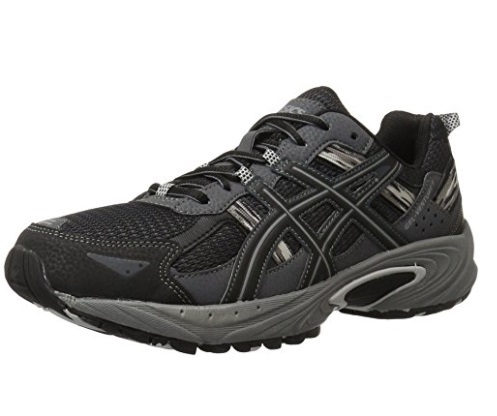 Furthermore, it has nice cushioning, quick and asymmetrical lace system. This mud runs shoe, made of synthetic and textile, will give you a natural stride on any terrain. As one of the few shoes without a heel-to-toe-drop, Merrell Glove 4 protects from injurious falls and landings. Furthermore, it is well aligned and very snug for the best mud-run experience ever. It also offers protection for your insole using a TrailProtect pad. Additionally, it provides for ventilation through a well-ventilated mesh lining and Vibram TC5 outsole. This mud runs shoe, made of synthetic and textile, will give you the speed, grip, lightweight and balance you need for a great mud run. It is equipped with a well-ventilated no-sew upper material for maximum comfort and balance. Furthermore New Balance Nitrel v1 boasts an AT TREAD outsole made from a hybrid that is both stylish and reliable on any trail run. Protection is guaranteed as it has toe protect and anti-debris features. Also, it gives you a responsive run. 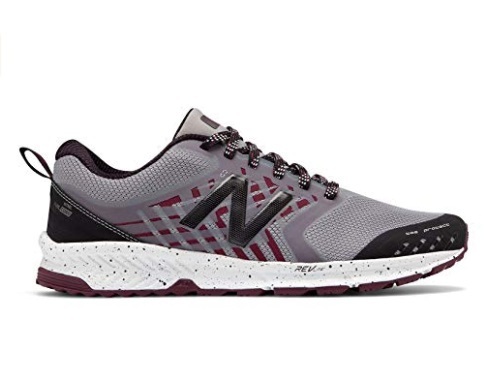 This stylish shoe has approximately 8 mm drop and an NB Response 2.0 performance insert. No shoe keeps you as well-protected, satisfied and confident as this mud shoe. This mud run shoe, made of synthetic and textile, has great features to guarantee excellence in mountainous terrain. It has GORE-TEX technology and waterproofing with a Quick Lace system for efficiency. Its material is also guaranteed to be windproof, breathable and durable. This award-winning shoe ensures your feet are flexible and well-supported with its 3F system. Another awesome feature is its Michelin Ultra Train Rubber and Outdoor Compound. This also gives you all the grip and firmness you need while mud-running. Furthermore, it is well-cushioned, insulated, balanced and has an average height. 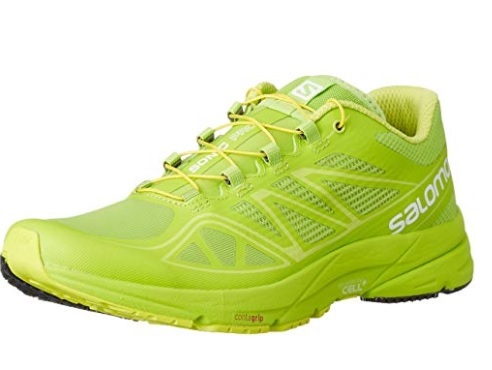 As a result, this shoe will meet all your hard-terrain running needs. 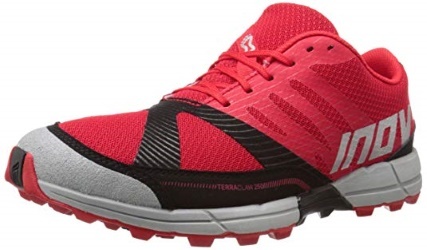 This mud run shoe, made of synthetic, will offer you stability and comfort at a good price. It is a great shock absorber because of a Gel Cushioning System. Moreover, its mid-sole foam runs full-length to give your foot a very good carriage while in motion. With great grip and incredible sturdiness, this shoe can take you through the toughest terrains with ease. Furthermore, its roomy toe box and removable sock liner will offer you the kind of comfort you need for a long muddy race. 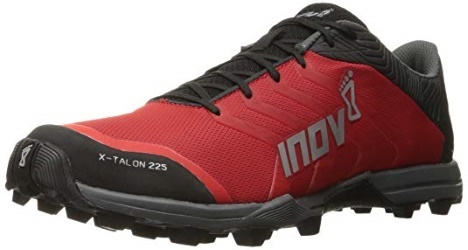 This mud run shoe, made of Ripstop nylon, has a lot to offer in terms of responsiveness and low feel in non-rocky terrain. Its mesh lining is synthetic upper to offer you comfort. 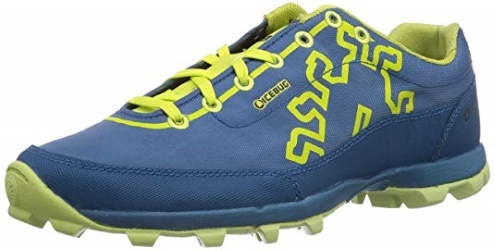 Furthermore, for traction, speed and a firm grip, this OCR-specific shoe is most reliable. 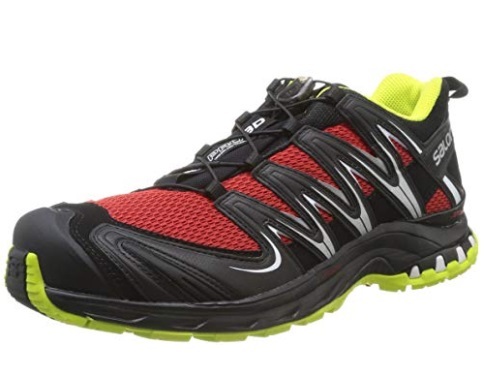 Additionally, though not heavily padded, this lightweight mud run shoe does not pick up much water. Therefore, its flex is quite easy, and its durability is assured. This mud run shoe, made of fabric and synthetic will give your ankle ample stability and support. The arch support given by this shoe is simply the best. It has a good structure. It also gives you confidence while on the run. It has well-spaced lugs, rock guard, rope guard and traction. The shoes are very efficient in getting rid of moisture. Moreover, the shoe consequently keeps your feet dry no matter the weather or terrain condition. What Are the Components of a Good Mud Run Shoe? Shopping for the best mud run shoes can be quite tedious. Knowing exactly what to expect of the terrain, should give you an idea of the features to look out for in the shoe. Therefore, having suitable shoes is paramount to overcoming any obstacle. You also have to ensure that you are getting worthwhile value for your money. 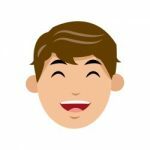 Some of the features to look out for are down below. Great Traction – For a mud run, your shoe should have a very good lug system. Bigger lugs are generally better for traction. 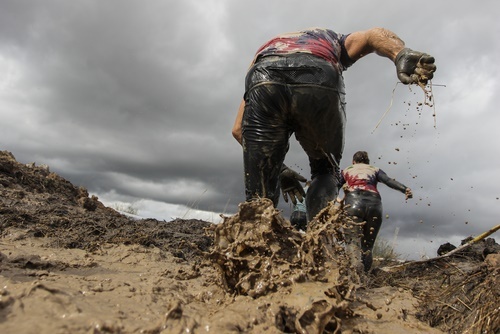 Anti-Debris – Your best mud run shoe should be able to get rid of mud and other debris that might want to stick to it. Dragging debris along as you run may cause fatigue. As a result, this can slow you down tremendously and cost you the race. Slip Resistant – Slipping and falling could lead to very serious injuries. It is thus easier to avoid when you use a slip-resistant shoe. Your chosen shoe should have firm and supportive lugs. This because of the slippery nature of some terrains and obstacle courses. So, make sure the shoe comes with slip-resistant qualities. Waterproof – Soaked shoes tend to be heavier. You do not need that extra weight when on a mud run. So, the best shoe for a mud run should be water-resistant. Furthermore, they should also have the ability to dry very fast. Comfortable – Your comfort is very important in any race. In mud running, every feature of the shoe should scream. The best shoe should have comfortable insoles, midsoles, outsoles and toe box. In addition, even the tongue should offer comfort. The size should also be perfect to avoid blisters, pain, and discomfort. Flexible – Different terrain types will require that you bend your feet in some really weird positions. 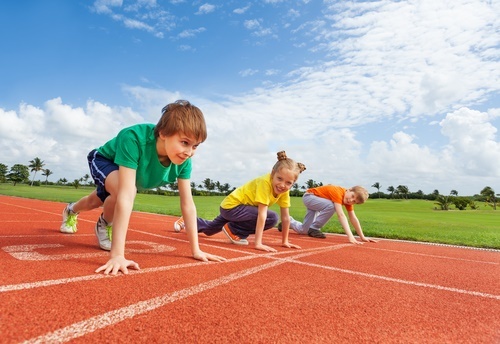 Having flexible shoes will consequently make it easier to go through some obstacle courses. The best shoe for your obstacle course should be flexible in all the right places. Support For Your Feet – Your feet will need all the support you can it in a mud run. Thus, arch support, fitted heel support, and shock absorbance are necessary features to look out for. Lightweight – Heavy shoes will make you tire easily. They could also slow you down immensely. As a result, you would exert most of your energy, especially in mud. Therefore, you should get shoes that are lightweight for your feet. In conclusion, due to the risky nature of mud runs, there really are a lot of features to look out for before buying the best mud run shoes. The obstacle courses of a mud run will provide good properties, good traction, stability, flexibility, comfort, lightweight, slip-resistance, anti-debris, etc. Therefore, we compiled a list of some of the best mud run shoes that will consequently ensure you conquer every obstacle course with a smile on your face.